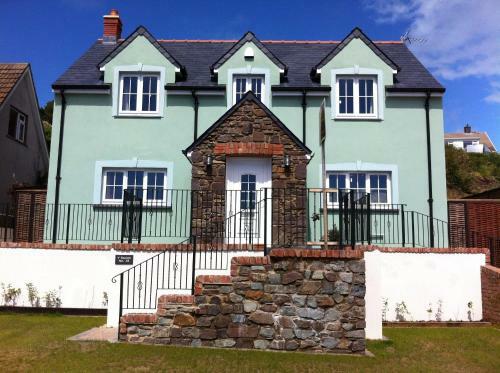 Located in Solva, Y Bwlch offers self-catering accommodation with free WiFi. The property is 41 km from Tenby and free private parking is offered. United Kingdom / Wales / Tan-y-Bwlch · interesting ... Merddin Emrys at Tan-y- Bwlch on the FR by Alun EH ... The Boat sets off from Tan-y-Bwlch by Liz Verran.